Are you still looking for an awesome Mother´s Day present? 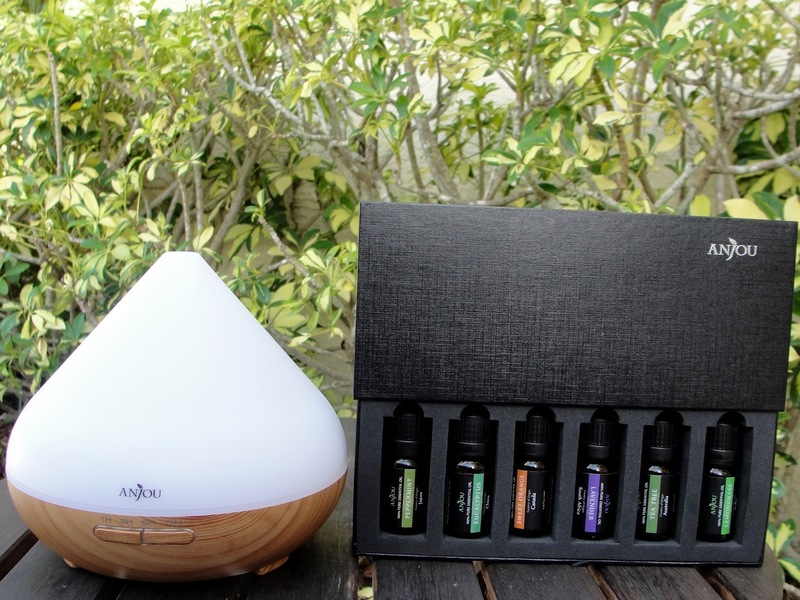 I´ve got a great idea: the Anjou Aromatherapy Diffuser & Essential Oils Set! I find the new style of essential oil diffusers so pretty! The Anjou Oil Diffuser strikes with it´s beautiful modern style- it seamlessly integrates into any room decor- no matter if you (or your mom!) are a country girl, the modern type or more of a classic lady. It´s up to you, if you only like to use it as a diffuser, or even with the 7 different LED light settings to give your room a nice relaxing mood. Don´t worry: it turns off automatically if the water runs low. 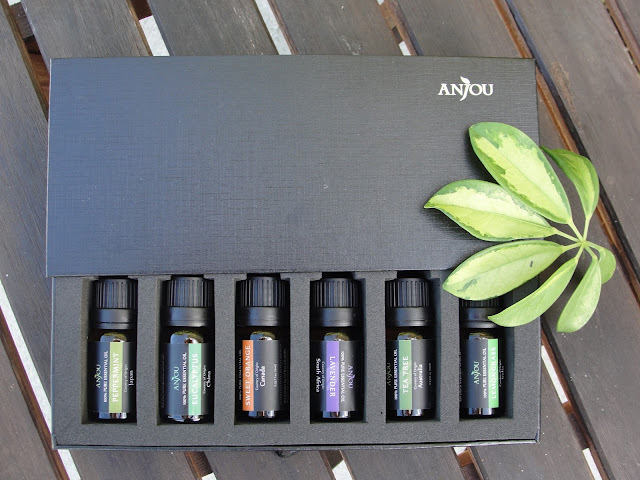 Anjou has also a fabulous little gift set with 6 beautiful selected essential oils. It is packaged so nicely and opens up almost like a little drawer. 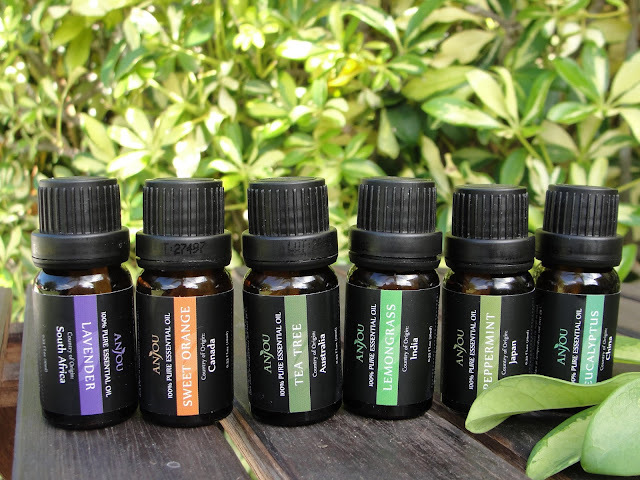 Inside you will find six 10ml bottles: Lavender, Lemongrass, Peppermint, Eucalyptus, Tea Tree, and Sweet Orange. Now go ahead and fill the air with lovely fragrances that can uplift spirits, relieve stress, and bury unpleasant smells (like cigarette smoke, pet odors, and dirty laundry). 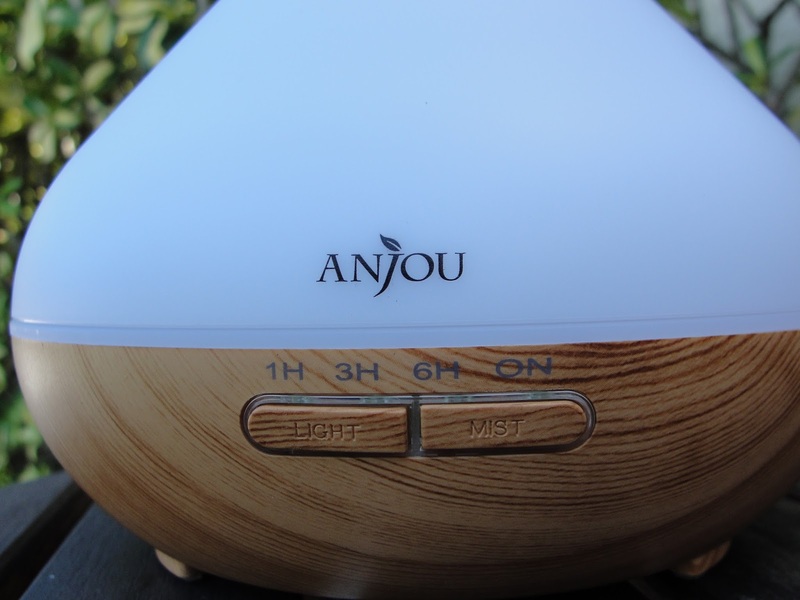 I have a 20% off coupon for you on all Anjou products: use GKP2RBDF in your Amazon order (good until the end of May). 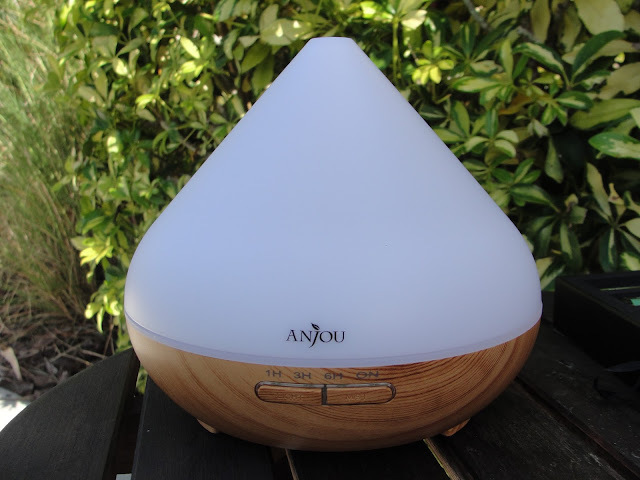 Get the Anjou Essential oil Diffuser here! 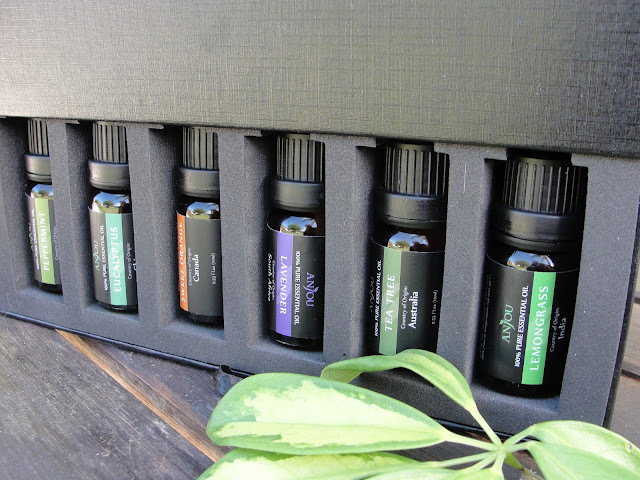 Get the Anjou Essential oil set here! Thank you Anjou for sponsoring this post. Read my full disclosure.